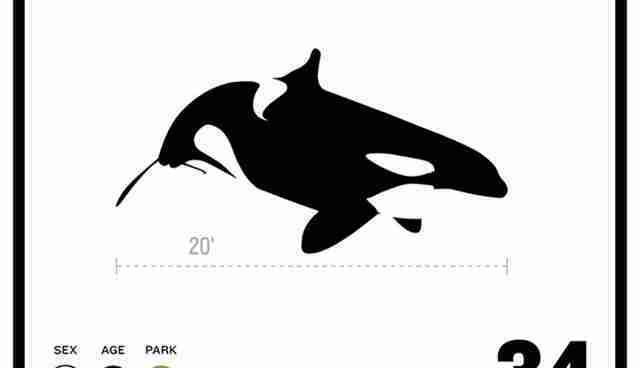 She is known in the media as the "World's Loneliest Orca." Kiska swims in total isolation in a barren fiberglass tank in Canada. Keeping a killer whale in solitary isolation is illegal in the United States. A former Marineland trainer who worked primarily with Kiska reported to the Toronto Star that the lonely orca is suffering from medical conditions and has an untreated injury that causes her to bleed intermittently from her tail fluke. 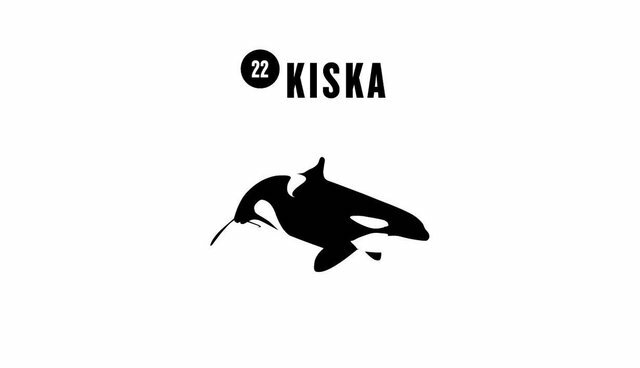 Since Kiska has lost all her calves and closest companion, she is often seen logging listlessly at the surface of the water but continues vocalizing. On May 31, animal activists lined the road to Marineland silently protesting Kiska's devastating living conditions.